Outfit24 Cranbourne gym is a brand new concept of 24 hour gyms. It's a 5 star club with the very latest state-of-the-art strength training and cardio gym equipment with a funky, modern, urban feel. - Dumbbells up to and beyond of 50kg. This makes our Cranbourne 24 hour gym unique and a major benefit to all its members. The latest cardiovascular equipment which includes espresso bikes will certainly make working out a lot of fun. You need to come in and experience it for yourself. 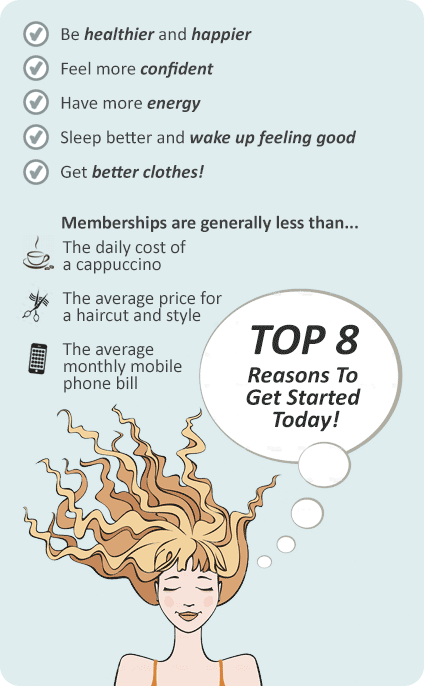 - Weight-loss programs, and much more. Our PROtrainers are fully qualified Cranbourne personal training experts who specialise in all areas of health and fitness and will strive with you to achieve and maximize your results. Get set to start a fitness program that fits you! 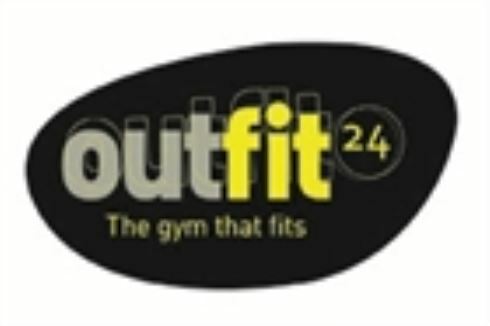 Outfit24 is a brand new concept of 24 hour gyms. It's a 5 star club with the very latest state-of-the-art strength training and cardio gym equipment with a funky, modern, urban feel. Welcome to Outfit 24 Cranbourne gym. Enjoy Cranbourne 24 hour gym strength training when you want. Experience state of the art cardio training. Full range of dumbbells, barbells, benches and more. The full Cranbourne gym strength training experience 24 hours a day. Functional training has hit Cranbourne with Outfit GTZ - Cranbourne group fitness training. Outfit 24 Cranbourne 24 hour gym offers all kinds of ways to join. Come as often as you like. Whatever fits your budget and schedule. - Unlimited GTZ (Group Training Zone) Classes included!